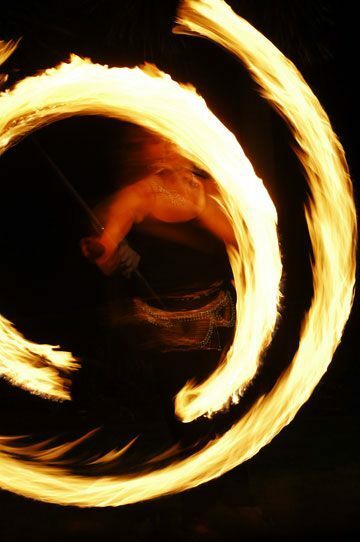 Learn belly dance, the fire arts, circus skills & more. The Juggling Gypsy hosts a number of talented performers and instructors in various disciplines of fire dance, belly dance, drumming, and juggling/flow props. Fire performers. belly dancers. Drummers. Sideshow artists. Jugglers. Fan dancers. Firewalkers. You name it, we know them. These alternative performance artforms are not just for those who want to pursue an entertainment career. Many students simply seek a new creative outlet that’s different from the norm. If you’ve been thinking “I can do that”, We’d like to help. Personalized in a way you simply can’t get from Youtube. Instructors are available for group, or private lessons. The fire arts are NOT a parlor trick. It’s real fire, and if you do it for any length of time, you know the saying. You’re going to get burned. Having a professional instructor will help you understand those risks, and how to minimize them. Before even setting anything on fire, you’ll have to learn your chosen skillset unlit, on non-fire props. And we’re here to help. classes and mentorships are available on a case by case basis. Rates and availability vary on skillset and instructor. We look forward to sharing our love of these artforms with you. Take the journey, or give a gift to someone special.